If you're in the market for used Hyundai near Kansas City that are "a cut above the best," you've come to the right place! Our extensive inventory of Hyundai Certified Pre-owned vehicles offers "like-new" quality that could save you thousands off the cost of a new Hyundai vehicle, while giving you added security and confidence you won't find with an ordinary used car. To become Hyundai Certified, each CPO Hyundai must pass a rigorous 150-point quality assurance inspection by factory trained technicians. We use only genuine Hyundai parts when reconditioning a vehicle to ensure the highest quality and performance. Plus, when you buy a CPO Hyundai you also get more than $2,000 worth of added benefits. These advantages include the remainder of the car's 5-year/60,000-mile new vehicle limited warranty, reinstatement of the 10-year/100,000-mile CPO powertrain limited warranty, a CARFAX® Vehicle History Report, 10-year/Unlimited Roadside Assistance, 3 free months of SiriusXM® Satellite Radio, and more. 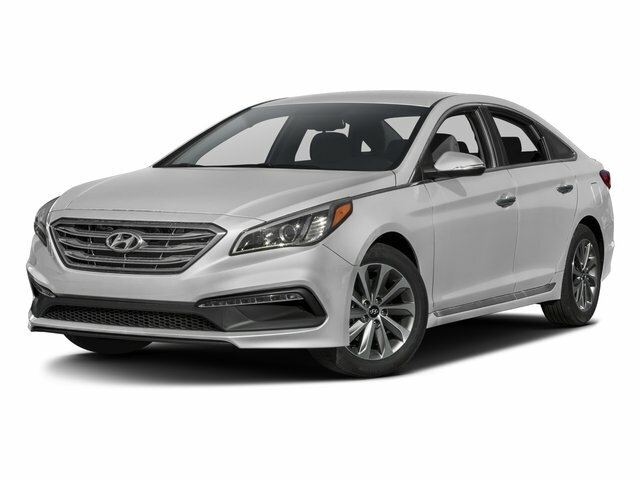 Browse our selection of Certified Pre-Owned Hyundai models online, or contact us today at 877-465-0829 to learn more about the many reasons to own a Hyundai Certified Pre-owned vehicle. Or stop by our Olathe, KS Hyundai dealership for a test drive at 681 N. Rawhide, Olathe KS 66061.